Deep Ellum has revitalized into the hottest neighborhood in downtown Dallas to locate retail space. The area has the best restaurants, walkable from downtown office buildings and hotels. Deep Ellum boasts more bars and restaurants than retail spaces. Deep Ellum is an area with huge opportunity for entrepreneurs to leverage the foot traffic in vibrant revitalized area. 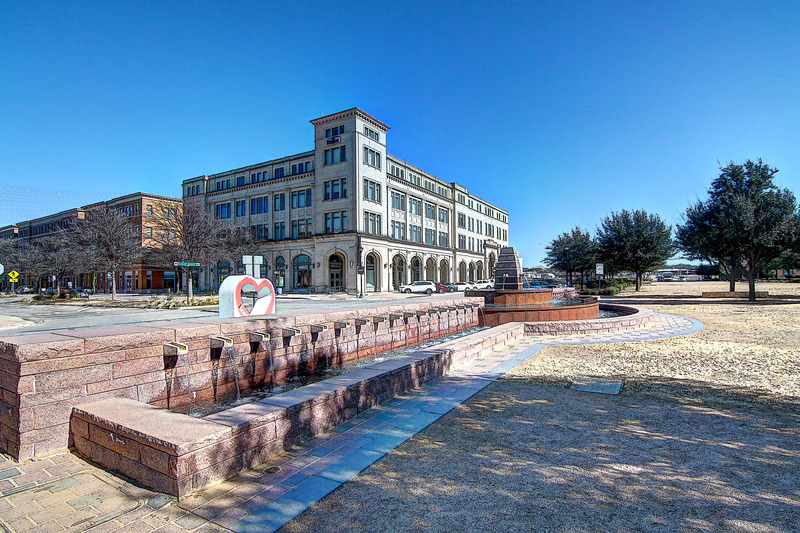 One of the most affluent areas in North Dallas, small business owners can reach a high end crowd in and around Northpark Mall in the Park Cities. 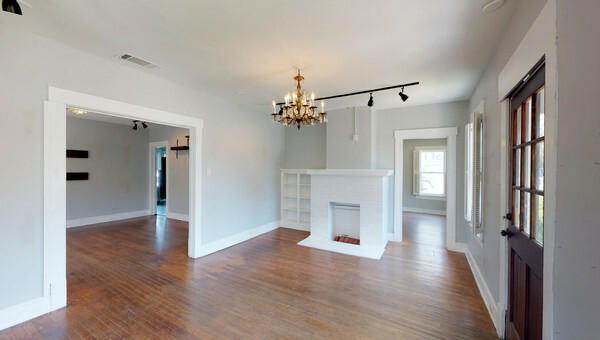 But Highland Park is not just top luxury retail boutiques. There are plenty of coffee shops, bookstores and other retailers to flank your small business space. 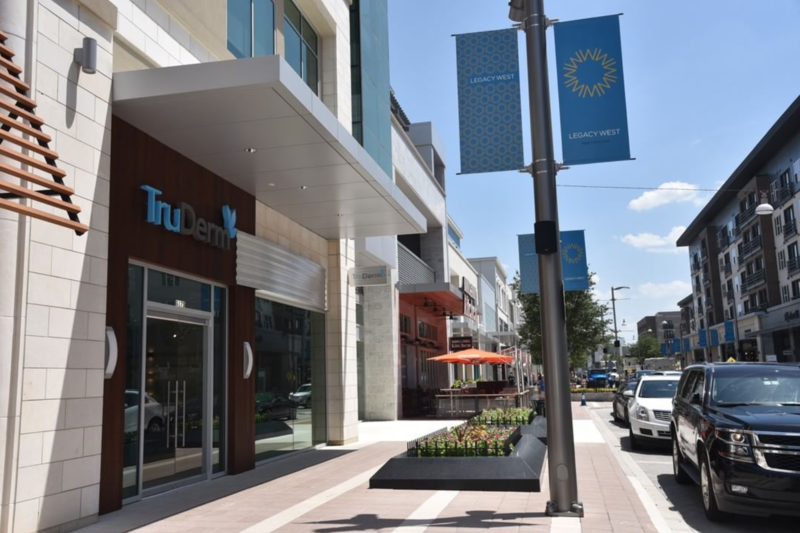 University Park has more affordable drive-up storefronts for small business owners to reach the same foot traffic. Heading further north is Legacy, Legacy West and North Plano. This is a cool, newly developed area with lots of hotels, multi-use residential and daytime business traffic for small business owners to reach tourists and local business professionals alike. Though the rents are on the higher end, there are lots of restaurants catering to a business crowd in the area. 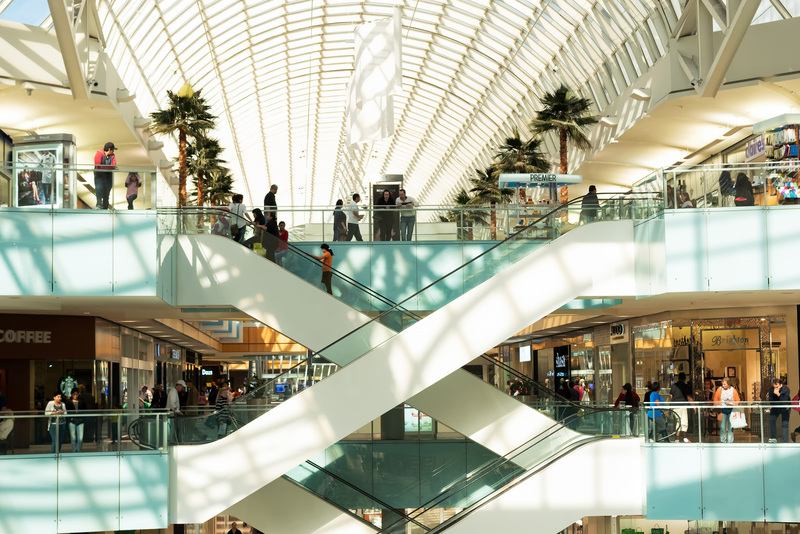 Placing your retail business here will reach the many large corporations that call Plano home including Capital One, J.C. Penney and Ericsson-Worldwide. Boom town Frisco has no shortage of new retail developments and access to a huge workforce including T-Mobile, Oracle and many others. 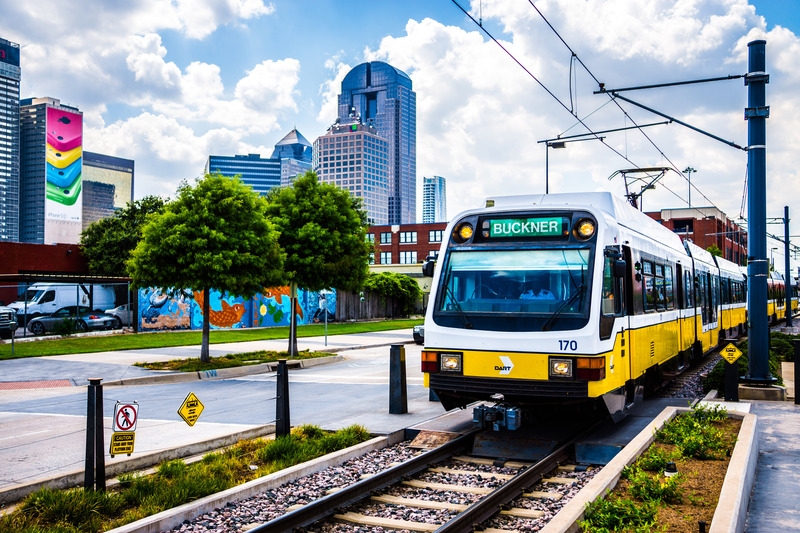 Near the “$5 Billion Dollar Mile” on North Dallas Texas tollway, small business owners can reach some of the fastest growing residential areas packed with young families and business professionals. Frisco also boasts of The Star, home to the Dallas Cowboys practice facility with plenty of great shops and restaurants. 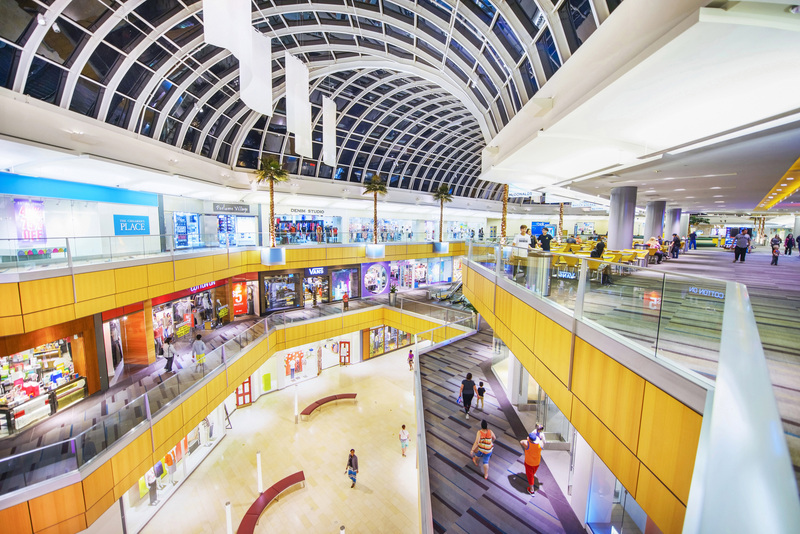 Stonebriar Mall offers something for everyone as the largest destination mall in the area. North of the Park Cities area and close to an abundance of residential areas is The Galleria and West Richardson. The Galleria area is home to a plethora of shops and restaurants that are easily accessible via I-635 and the Dallas North Tollway. Retailers are wise to explore this area to locate their businesses in the heart of this retail location.